For glasses or cups - compartments reduce breakage and scratches. Extenders simply snap on to racks. Total height of 10cm. Each extender adds approx 4.5cm. 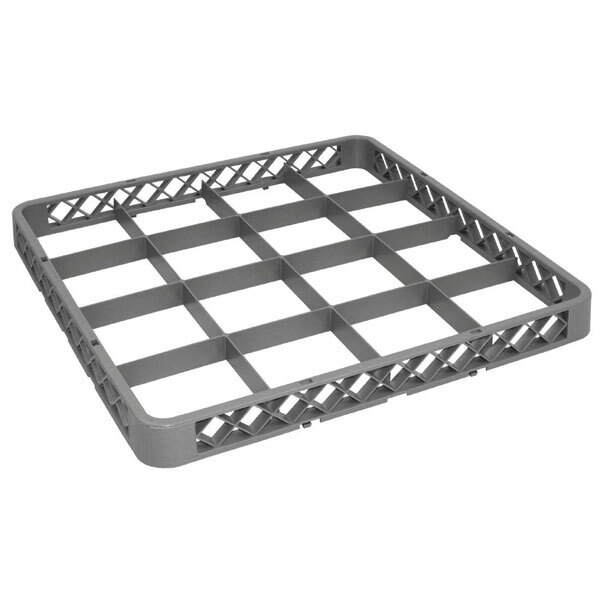 (Racks and extenders supplied separately). Glass Rack Extender (For 16 compartment rack - RF612).